O.C. SCHULZ & SONS INC.
"For over 50 years we've been growing, packing, and shipping our own potatoes." O.C. Schulz & Sons Inc. knows the importance of meeting the needs of customers. 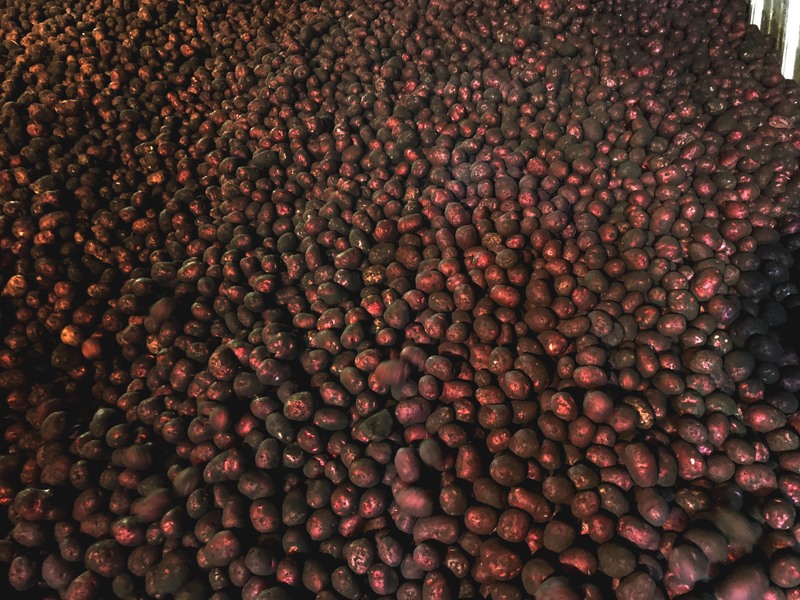 For over 50 years we’ve been growing, packing, and shipping our own potatoes. We even have our own washplant. For you, that means controlled quality on each load every step of the way. We offer our customers quality from the ground up.